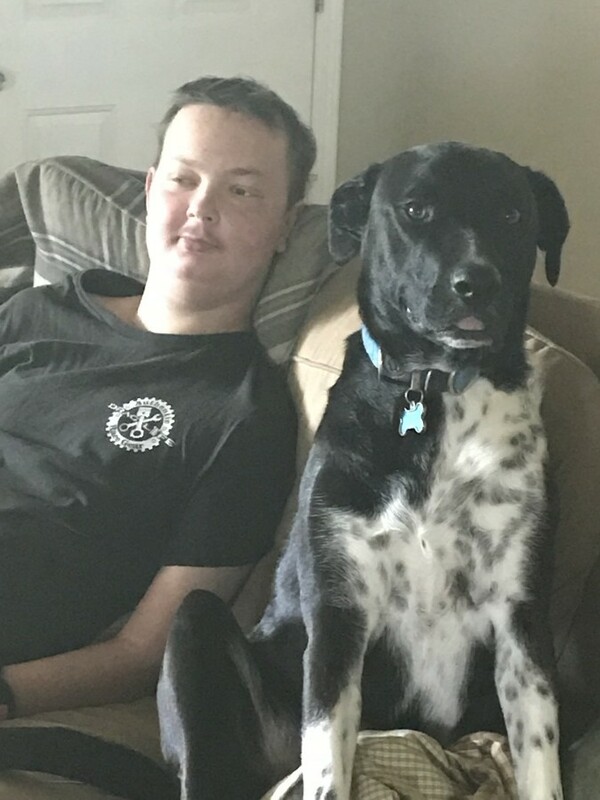 Tristen Robert Dale Ballinger, 19, of Oklahoma City, passed from this life far too soon on August 13, 2018. He was born April 15, 1999 in Heerlen, The Netherlands to Mark and Nicole Ballinger (Maar). Tristen graduated from Westmoore High School in May 2018 together with his sister, Lina. He was active in the Automotive Program at Moore Norman Technology Center and enjoyed the time he was able to spend there. His passion was cars, specifically his 1969 Chevy Nova. He worked as a race official at Thunder Valley for about 4 years. Tristen was a hard worker and took pride in all that he did. He also loved the outdoors and enjoyed his work at Majic Stables while he was in school. He had a love for horses and showed them in competitions alongside Lina. He had a special place in his heart for his dog, Thunder. Tristen rescued Thunder and was told not to bring him home by his mother. Today, they are thankful that he brought him home anyways because Thunder quickly became an important part of the family and a best friend to Tristen, remaining by his side until the very end. Tristen was preceded in death by his Oma Fien Spronck and Opa Herman Maar. Survivors include his parents, Mark and Nicole Ballinger of Oklahoma City; sister, Lina Ballinger of Oklahoma City; grama, Sue Ballinger of Tennessee; grandpa, Robert Ballinger of Colorado; aunts, Debra of Texas, Willie and husband Louis, Annie, and Jacqeuline and husband Marcel all of The Netherlands; uncle, Max and wife Colleen of Tennessee; and he is also survived by a host of loving cousins and extended family and friends. Visitation for Tristen is Friday, August 17, 2018 from 4:00pm to 8:00pm at Moore Funeral and Cremation, 400 SE 19th St. Moore, OK 73160. Services are 10:00am, Saturday, August 18, 2018 at the Chapel of Moore Funeral and Cremation.